We’re living in an ocean of content these days. Open up your phone, television, whatever and you’ll find nothing but stuff vying for your attention. 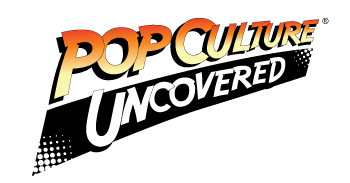 Of course that means it’s entirely possible to have overlap given that movies and television mirror comics and vice versa. Subsequently, it can take quite a bit for something to break through that haze. Dissonance is probably one of the freshest new books to have come out of Image in awhile, with one of the more interesting hooks thrown out there in a first issue and it just runs with it. Singgih Nuhgroho and Ryan Cady come with a pretty fun conceit for the inaugural issue of Dissonance: humanity has made contact with a perfect alien race: the Fantasmen that needs human help to stop killing each other, in exchange for symbiosis with humanity. Skipping over first contact gives Nuhgroho and Cady a lot of room to play with what human society is like now and how alien it’s become as a result. It also makes time to cover the breadth of reactions both human and Fantasmen to the unification of humanity with that alien species. Sami Basri does a fantastic job as the artist. It isn’t easy inventing an entire alien species from whole cloth after all. The human/Fantasmen fusions are also very distinct in each instance. Basri’s art also shines in the sweep of how human culture has been altered: from vehicles, to fashion, and buildings too. The art is also helped by Sakti Yuwono’s color which lend a light and very lush feel to the issue, compared to most sci-fi leaning towards more grimy colors, it’s nice to see a story that goes for brighter ones. 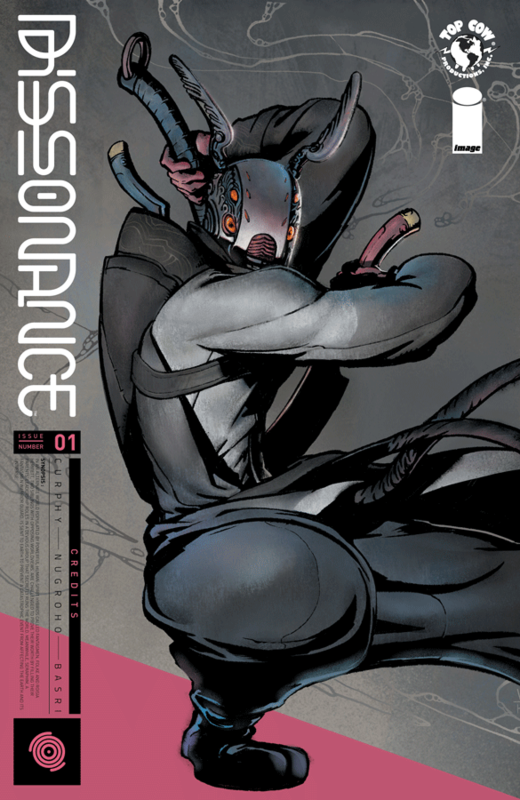 Overall, if you’re looking for a different kind of science fiction story in a crowded market, you’re going to find a gem in Dissonance.